Overwhelming evidence is that the conventional corporate mind is not up to the problem of mastering the world of e-commerce. They have had sufficient time to demonstrate that their know-how can result in success. They haven't come up with the goods. The corporate mind formed in the twentieth century is inappropriate for dealing with the Internet in the twenty-first. 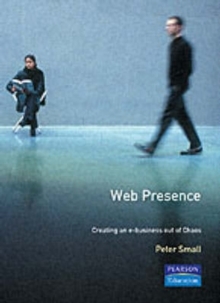 In the complex, fast-changing world of the web, sudden and dramatic change cannot be predicted. 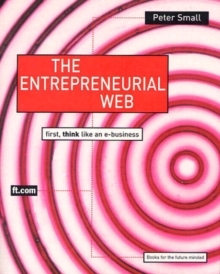 The Entrepreneurial Web looks at how ideas should be allowed to evolve and respond to changes in order to succeed in this environment - something which large corporate concerns have so far ignored to their cost. 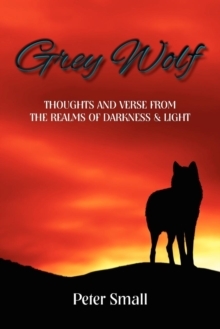 About The Author Originally a systems design engineer, trained to link scientists and engineers at the Royal Radar Establishment at Great Malvern Worcestershire, Peter Small, opted out of a conventional career to engage in a variety of interesting entrepreneurial ventures. He opened one of the first discotheques in the UK, and one of the first gaming clubs, when gaming was made legal in 1960's. He was the first to run a computer dating agency and at one time was a professional poker player. He was part of the Carnaby Street scene in the 1970's owning the then famous "Flea Market". In the 1980's he was part of the London fashion scene with a design studio in Berwick Street; shops in Kensington, Chelsea and Oxford Street. 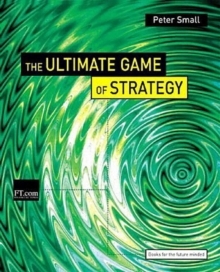 After writing a training course on investment strategy, he became interested in game theory and evolutionary biology. These were the subjects of the cult, classic CD-ROM "How God Makes God" which he produced after becoming interested in multimedia in 1990's. 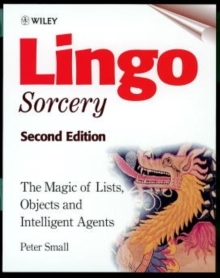 This led to the writing of two ground breaking, computer programming books on object oriented design for multimedia: "Lingo Sorcery" and "Magical A-Life Avatars". His current interested in e-commerce is a culmination of his combined experiences in technology and entrepreneurial activities.